Improving and expanding the features of the iPhone's excellent camera is quite complicated but some developers manage to do so with their own camera applications. That's the case of Camera360. 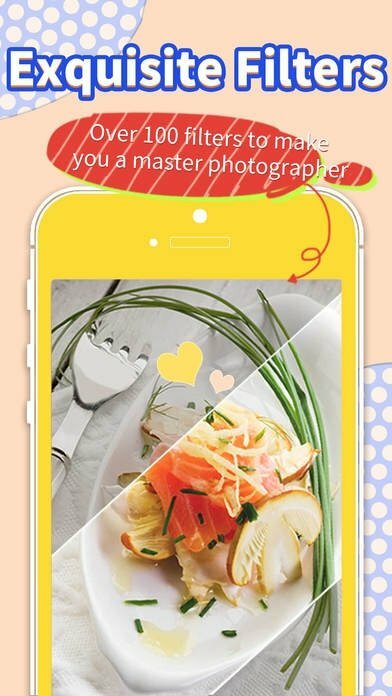 An app to make the most of your iPhone's camera. 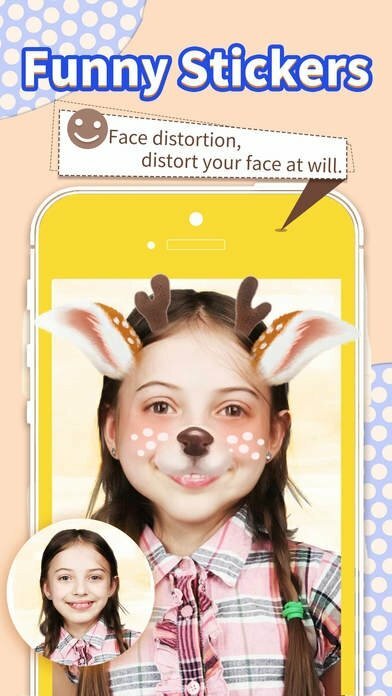 Over 100 filters applicable in real time. 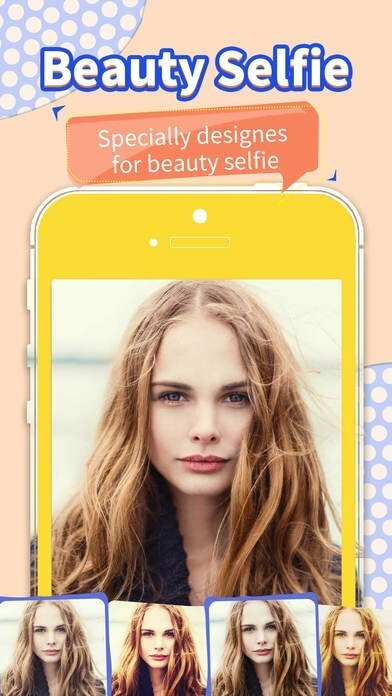 Function to optimize the results for selfies.